In the Lab Equipment category, we offer surgeries and hospitals a large selection of lab devices, such as centrifuges or microscopes, as well as lab furniture and consumables, such as carriers and petri dishes. 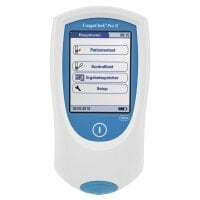 Special for the practice laboratory, we offer a wide assortment of urine test strips and quick tests. Explore our wide selection of laboratory devices, from centrifuges and microscopes to blood analysis devices and scales; always at attractive prices. From urine test strips to rapid strep tests: this category offers an extensive selection of rapid tests for doctors' surgeries, practices and hospitals. In the consumables category, you will find a wide selection of disposable items such as alcohol swabs, kidney dishes, tongue depressors and urine beakers. 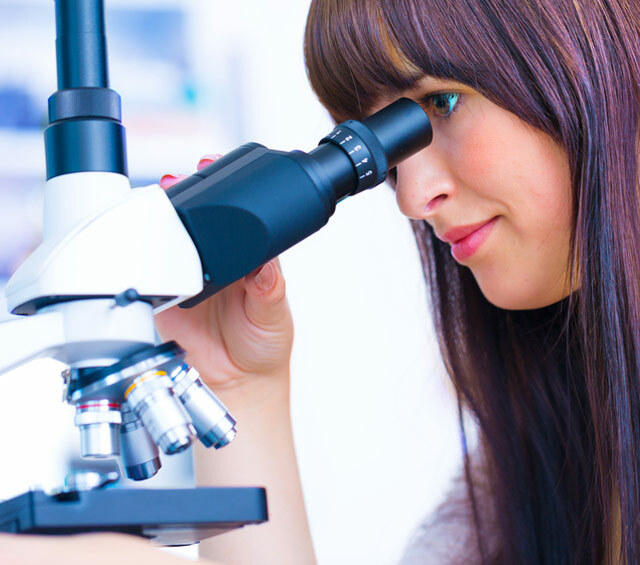 Buy microscope slides and haemocytometers for examining sample materials, or agar plates for growing bacterial cultures; all at affordable prices from Praxisdienst. 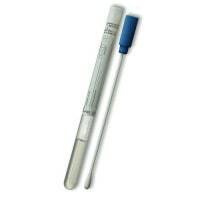 Whether you need test tubes, pipettes, glass laboratory bottles or sample vessels, we offer a wide selection of high-quality laboratory equipment for daily use. We offer you a wide range of rapid tests for your clinical laboratory, such as drug tests, CrP or hCG tests, at very affordable prices. When speaking of lab equipment, one tends to understand that as all materials and objects found in a laboratory, such as lab devices, the lab furniture or lab specific consumables. Depending on the type and specialisation of the lab, the span of required items can be considerably large, such as in clinical environments. For many years, Praxisdienst has specialised in meeting the needs of medical labs and laboratory facilities by serving surgeries and hospitals with internal labs, for example. 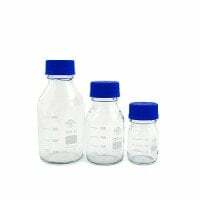 Here, we carry a wide spectrum of products surrounding the topic of medical lab equipment - from lab bottles for storing reagents and chemicals, up to microscopes. 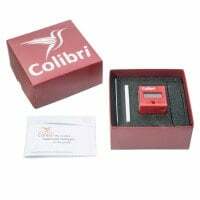 Our online shop provides you with lab devices and supplies for small to average sized laboratories. From centrifuges, blood sugar monitors and lab scales up to INR machines and microscopes - here, you will find everything you need for technically supplying your laboratory. 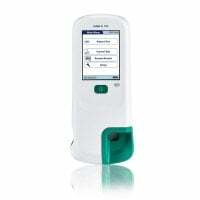 Quick tests are quite often used in the internal labs of general practices. They provide a reliable, point of care diagnosis and save valuable time in determining therapy. 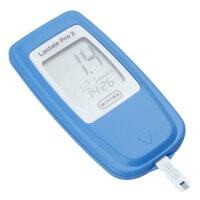 Our lab supplies shop offers you quick tests in cassette form, as well as test strips for detecting various parameters in blood, urine and stool. When coming in contact with potentially infectious substances, labs emplore the use of disposable products. In the consumables category, you will find a large selection of lab supplies for a single use, such as lancets, disposable kidney dishes or lab containers. Our order manager ensures that you order your lab supplies on time. For infection protection, you will also find the proper disinfectants, disposable gloves and surgical masks. Here, you will find all of the lab supplies you need for taking samples. Whether you need smear utensils or capillary vials, our products provide you with the ability to take hygienic samples of various different substances, such as blood or saliva. 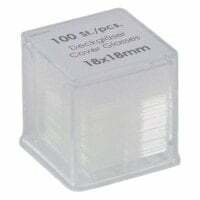 For microscopic examinations, we also provide carrier plates and haemocytometers. 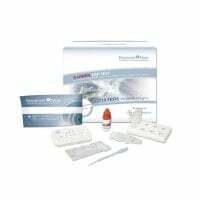 In the category for miscellaneous lab items, you will find many important lab supplies for manipulating and examining samples, such as pipettes, bunsen burners, lab bottles and, of course, reagent vials and eppendorf tubes (Eppis). If you're looking for the proper furniture for outfitting your lab, you should have a look at our furniture category. 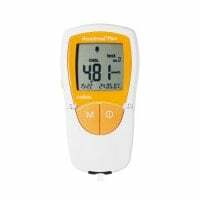 We are constantly updating our assortment of lab equipment for you and are striving to continuously present you with the newest and most interesting laboratory products. You need a specific item, but have not been able to find it in our assortment? Simply contact our customer service, as we can also special order many products for you. 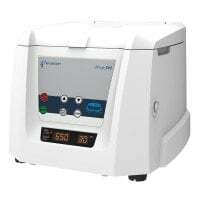 Purchase your lab equipment in our online shop for medical supplies, today. Benefit from our great prices and short delivery times!